Planning a wedding in Puerto Rico can be challenging if you are unfamiliar with the local landscape, vendors or language. Let Sarah use her years of local experience to ensure that your day is everything you dreamed of. Sarah is a local of Rincon, Puerto Rico and has years of experience on the island. 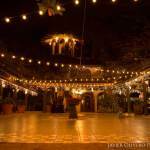 She can recommend the best, most reliable vendors with the best rates and can add a personal touch to help make your Rincon wedding spectacular. 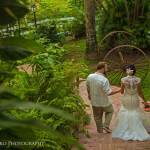 All Events wedding planning in Rincon can provide a customized wedding planning bid based on your specific needs. 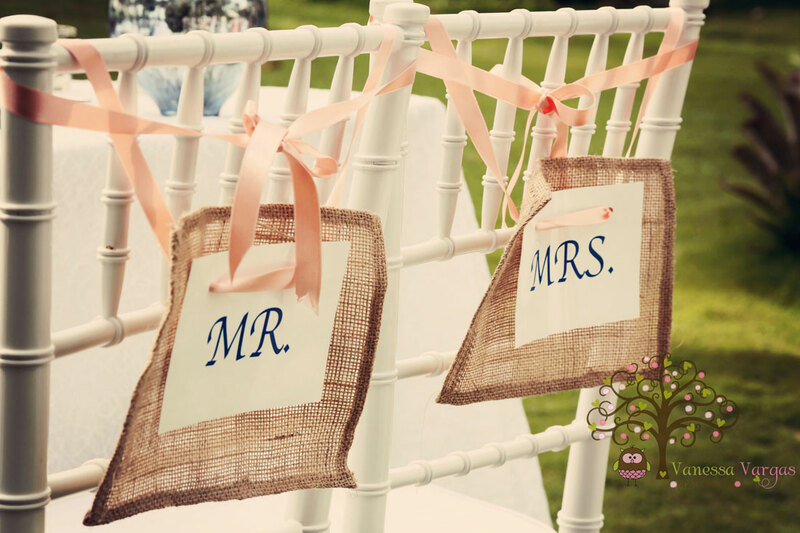 Whether you’re looking for someone to help you from beginning to end, or if you just need a right-hand woman on your special day, let Sarah from All Events help plan your wedding in Puerto Rico. Puerto Rico is the ideal destination for any event or retreat, offering a wide range of lodging options, activities, meeting space and easy access from the mainland. For any size business or corporate looking to plan an executive retreat, team-building getaway or corporate meeting, contact All Events for more information on meetings in Puerto Rico. Sarah can help coordinate your corporate event and design an itinerary that will ensure your Puerto Rico retreat runs smoothly from beginning to end. All Events can also help plan large family getaways or reunions, festivals or any other event need in Puerto Rico. Sarah Rosario of All Events has a strong background in private chef and catering, with a culinary degree from the University of Mayaguez Puerto Rico. Sarah specializes in Puerto Rican fare with a Caribbean flair. 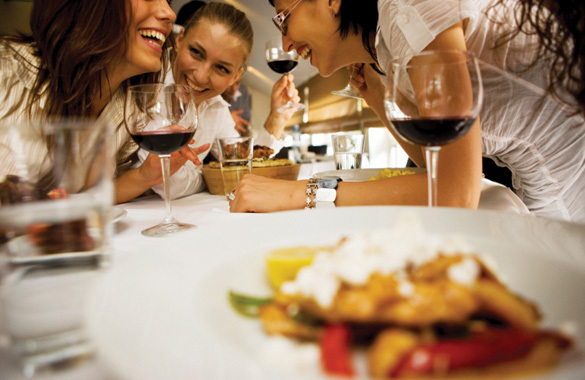 She can accommodate nearly any size budget and will provide private chef services for groups from 2 – 50. 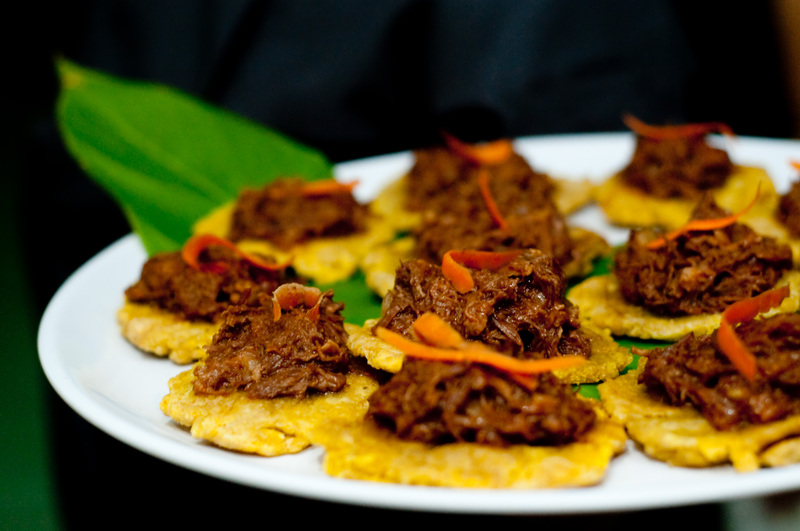 For larger groups, All Events can help you find the best caterer for your Rincon wedding or large Puerto Rico event. Puerto Rico is the ideal destination for any event or retreat, offering a wide range of lodging options, activities, meeting space and easy access from the mainland. For any size business or corporate looking to plan an executive retreat, team-building getaway or corporate meeting, contact All Events for more information on meetings in Puerto Rico. Sarah offers Puerto Rico event planning and can help coordinate your corporate event and design an itinerary that will ensure your Puerto Rico retreat runs smoothly from beginning to end. All Events can also help plan large family getaways or reunions, festivals or any other event need in Puerto Rico.